The pelvic floor is a set of muscles and ligaments that close the abdominal cavity in its lower part. It is not rigid, it is dynamic, it adapts to movement and to changes in posture. Always maintaining an adequate tension. When it weakens, the structures it supports descend and therefore its function is altered. Support the pelvic organs such as the bladder, uterus and intestines. 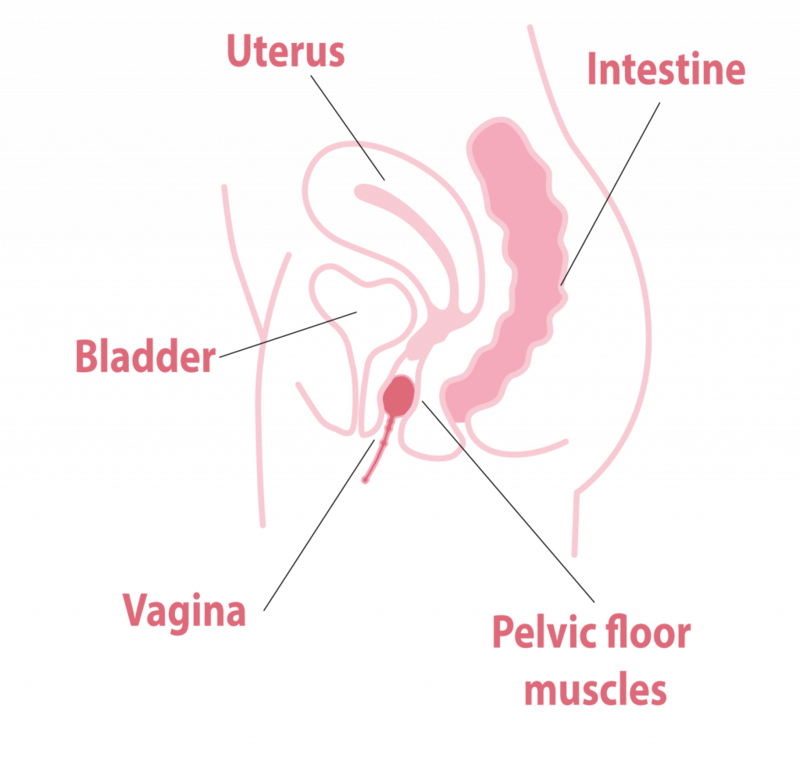 A weakened pelvic floor can cause urinary incontinence, discomfort, prolapses (fall of the organs mentioned above), back pain. If you have any of these symptoms consult your doctor. It is a sanitary product designed in Spain with medical grade material. 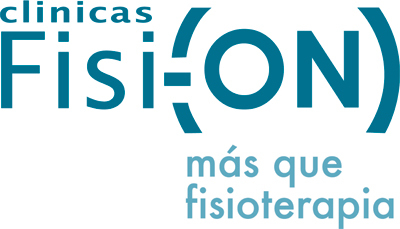 We will accompany you in this period of recovery of the pelvic floor. Enna pelvic ball will help you to contract muscles involuntarily thanks to the vibration produced by moving the ball, by own inertia the muscles contract making them work. 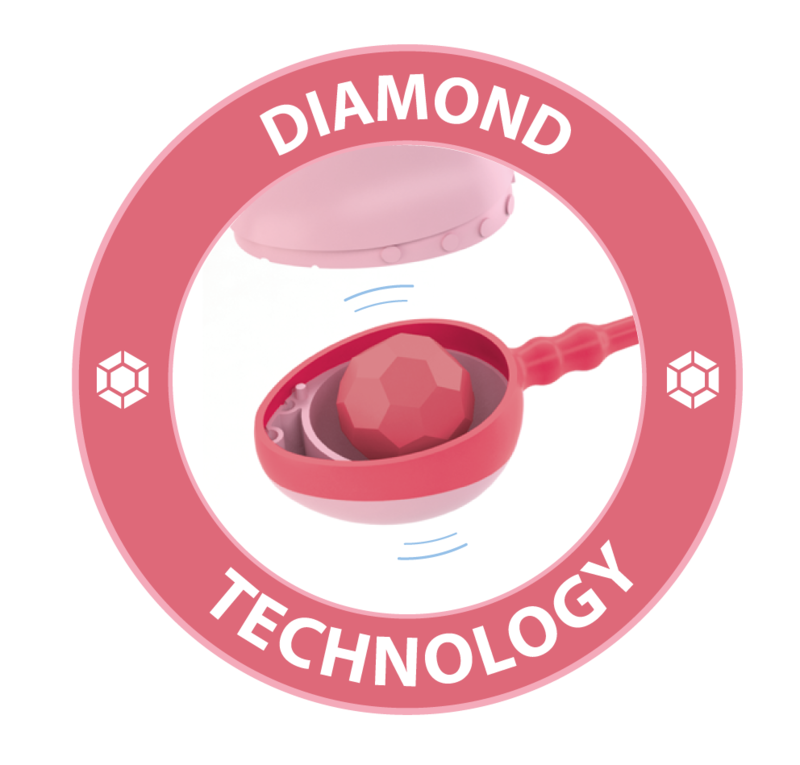 Its irregular diamond-shaped inner sphere makes it vibrate more intensely, colliding with the internal walls and causing the musculature to react involuntarily. Increasing blood circulation, muscle tone and lubrication. 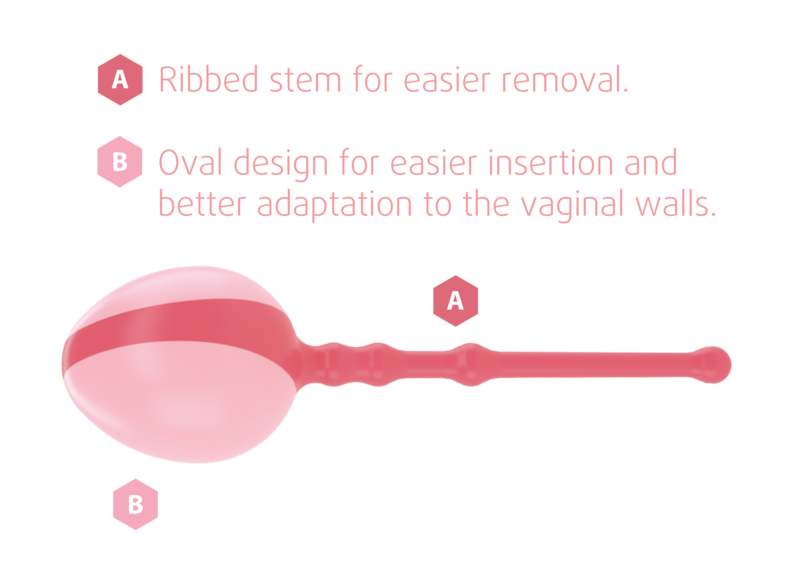 How to use enna pelvic ball? We recommend using enna pelvic ball 20-30 minutes a day, during your daily activity.